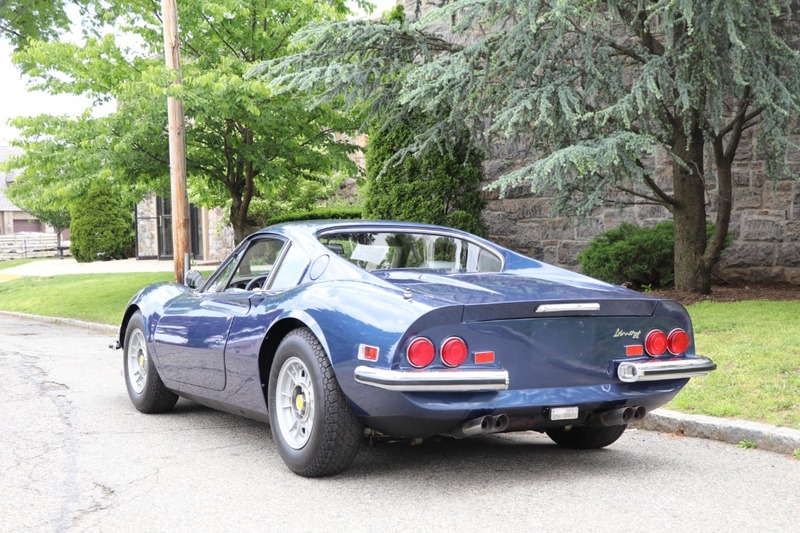 This Dino 246 GT, which was recently discovered in long-term, single family ownership, is one of approximately 1,275 examples specified for the US market, and one of only 828 coupes built in 1972. 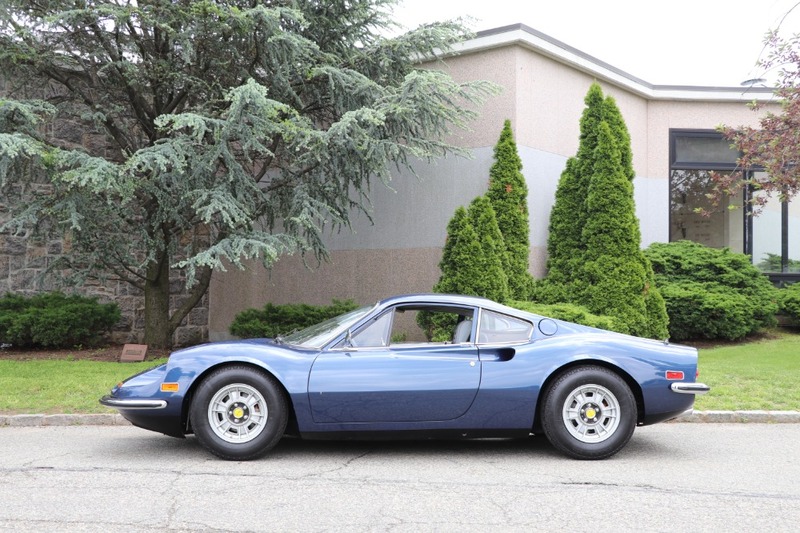 According to the research of model expert Matthias Bartz, chassis 03532 was originally finished in Blu Dino Metallizzato, making it one of just 255 Dinos painted in this attractive color. 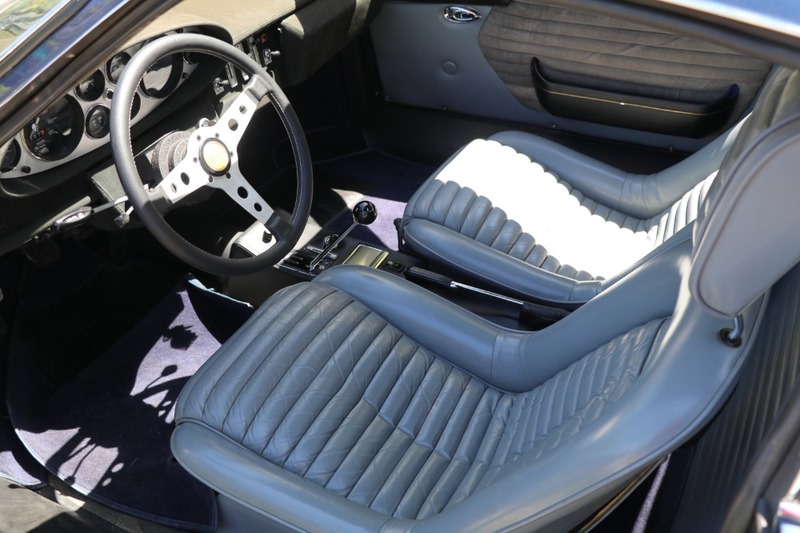 Trimmed with contrasting Sabbia (Cream) Vaumol leather, the 246 GT was factory-equipped with optional power windows, Borletti air-conditioning, and Cromodora wheels. 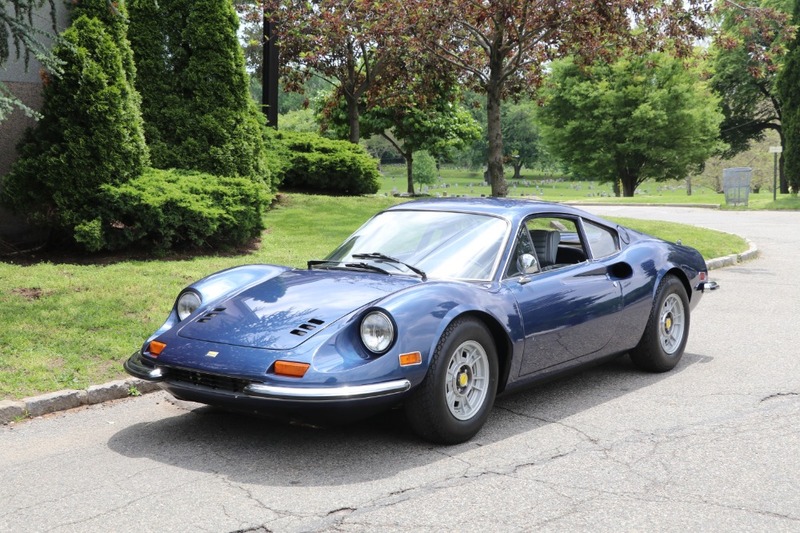 By the late 1980s, the Ferrari had been repainted in a slightly darker shade of blue and re-trimmed with gray leather. 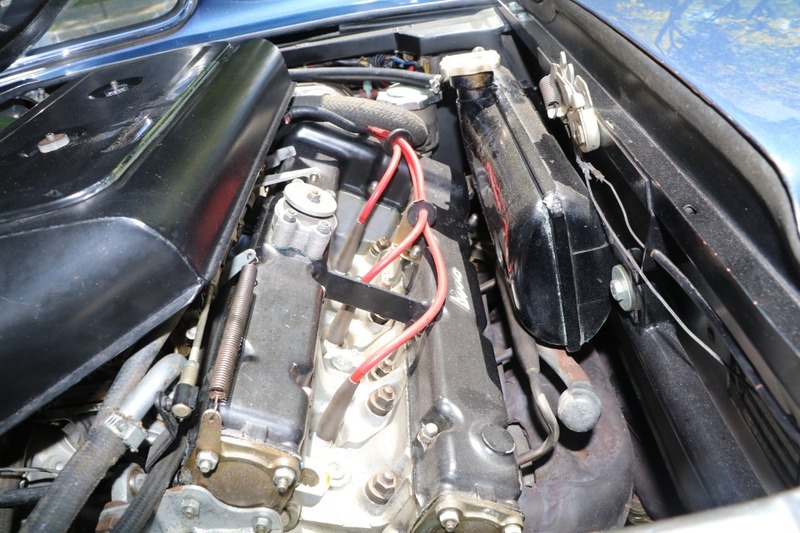 In late 2018, the carburetors were rebuilt; the brakes were reconditioned with new pads, pins, and hoses; and the master cylinder and calipers were rebuilt and the rotors resurfaced by marque experts at GTO Engineering in Los Angeles. This 246 GT could be presented and enjoyed in its current presentation or the ideal basis for full restoration. 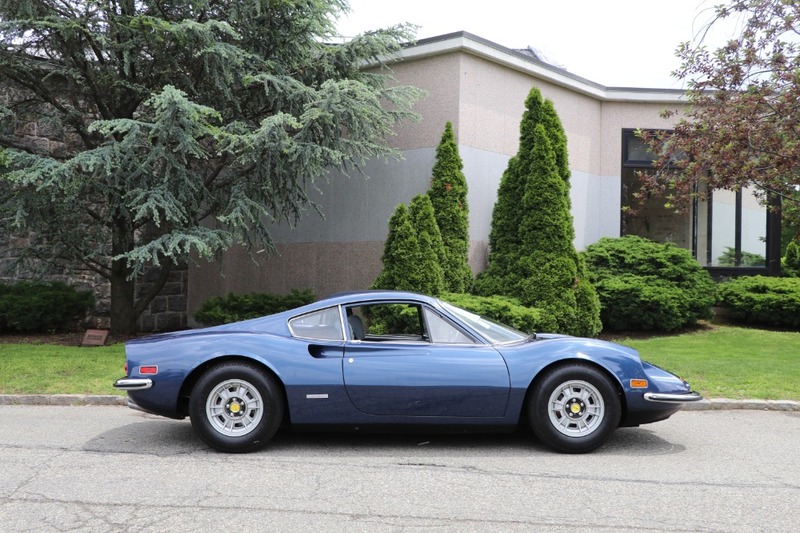 Given the rarity of Dino GTs, this attractive example of Ferraris mid-engine classic represents an exciting opportunity for any Ferrari enthusiasts and sports car aficionado.